I HIGHLY HIGHLY RATE CRAWFORDSMD.COM. 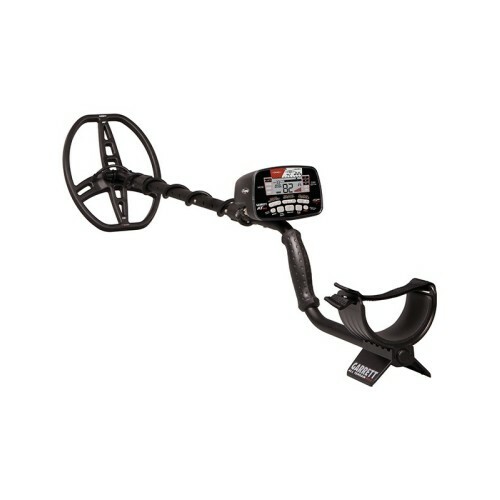 These guys and girls have earned an EXCELLENT rating from me, ..
first class service would recomend..
Garrett AT MAX metal detector is Garrett's most versatile and advanced all-terrain VLF machine. It features increased detection depth, built-in Z-Lynk Wireless Technology, and many other improvements, AT MAX detector helps treasure hunters push their limits to the MAX! NEW Built-in Z-Lynk™ Wireless Technology- Cut the cord! Integrated circuitry transmits audio to your wireless headphones. Six times faster than Bluetooth speed! Auto pairing. No cables, and no interference from other wireless devices. NEW Garrett MS-3™ Z-Lynk Wireless Headphones included - The speed of Z-Lynk Wireless Technology, and high-fidelity audio…with no cords attached! Built for the professional treasure hunter. True All Metal Mode - Detects all types of metal and provides the greatest possible detection depth and sensitivity. Optimized Frequency - The AT Max’s 13.6 kHz operating frequency provides excellent detection on a wide range of targets—including silver coins, gold jewelry, and brass relics. High Resolution Ground Balance - Automatic and manually adjustable for improved performance. Includes 175 points of Ground Balance resolution, allowing the AT Max to handle both conductive soils (such as saltwater beaches) and highly mineralized ground. Automatic Ground Balance Window™ - Garrett Exclusive feature will simultaneously ground balance to a range of values to help overcome localized ground variations. By reducing subtle ground responses, the Automatic Ground Balance Window smooths detector audio and allows the user to hear faint targets. More Controls—All easily accessible with a single finger as you search.